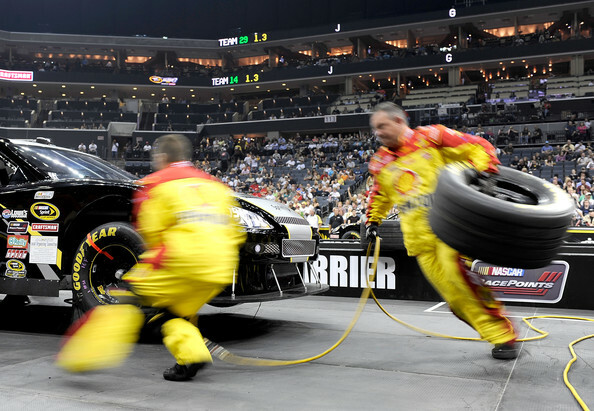 Tarpley.org is a pit crew for digital companies and divisions. You were moving at 100 mph and you thought that was fast. Now you’re moving at 200 mph. And it’s still not fast enough. Because your competitors are not slowing down either. You’ve gotta go faster in order to win. You’ve gotta win. You may already have a pretty good idea of how to optimize your people and processes for where your business is going. But you need some help. And if you don’t believe that, you need help even more. You don’t need a 12-month operational assessment by a team of newly minted MBAs whose combined experience amounts to discussing case studies over latte at the b-school cafeteria. You don’t need the know-it-all old-timer who prattles on about how he won the Marlboro account in 1974, but is still learning how to read email. – Do you have the optimal org structure for efficient decision making and productivity? – Do you have the right people…and in the right places? – How can you improve your workflow process to increase quality or decrease costs? – How do you train newbies, retain superstars, and keep stressed-out employees from killing each other? You need these issues solved at 250 mph.